When I was growing up, there was one thing that I always hated my parents for doing when we were out in public — kissing each other. Maybe it’s because I was young, but I thought it was just plain gross! Although most people would agree with me, I think this baby is thinking the complete opposite. 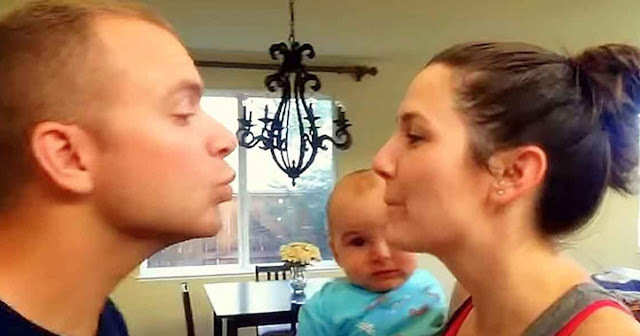 In this video, you’ll watch as a baby reacts to his parents kissing. Instead of looking grossed out, however, this baby loves every moment of it! Be prepared to smile as you watch this adorable little boy.